You most probably know who the baseball legends are? 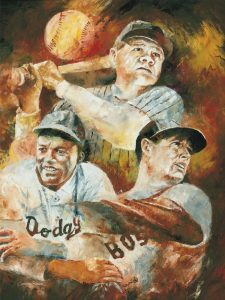 Babe Ruth, Ted Williams and Jackie Robinson feature in this amazing oil painting. 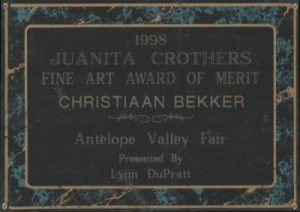 The artist used palette knives to create this original painting.